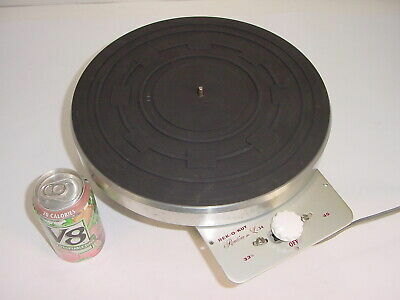 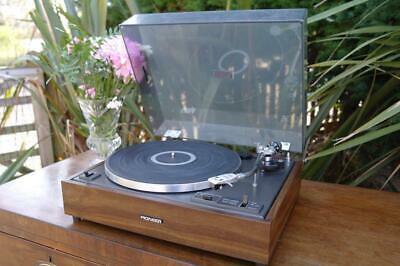 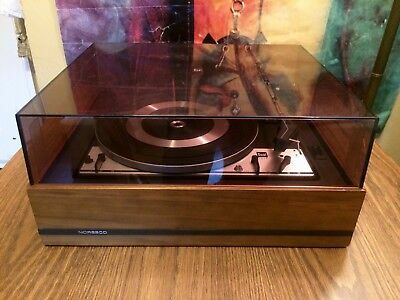 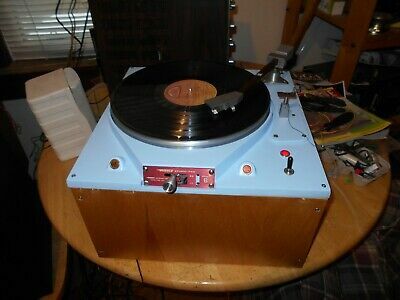 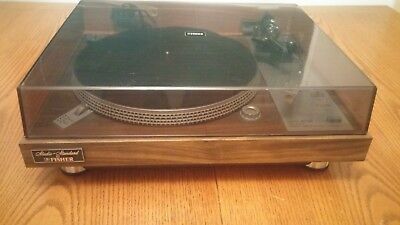 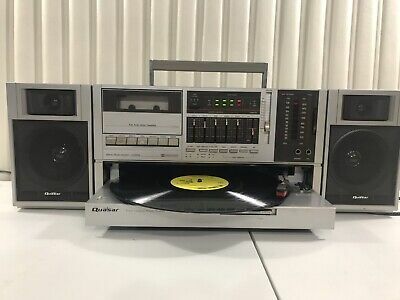 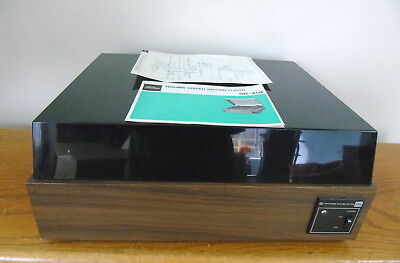 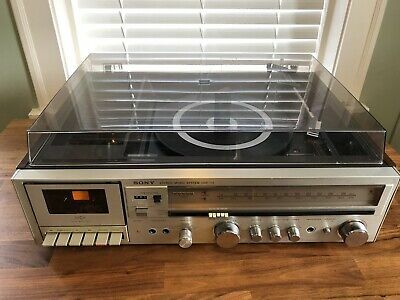 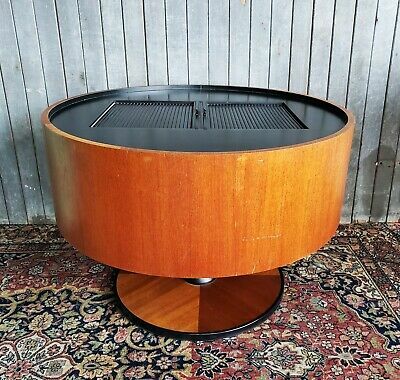 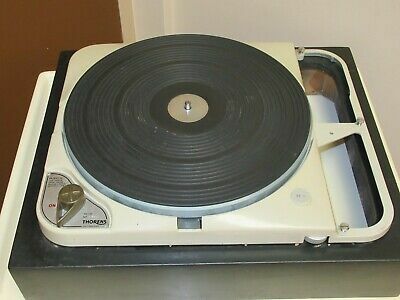 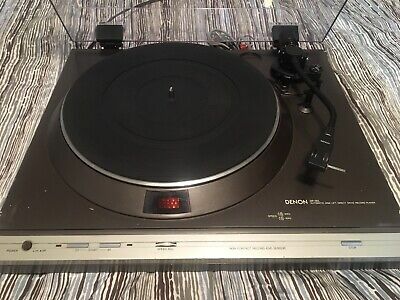 Denon DP-30L Vintage Direct Drive Record Vinyl Player Deck Turntable- Look ! 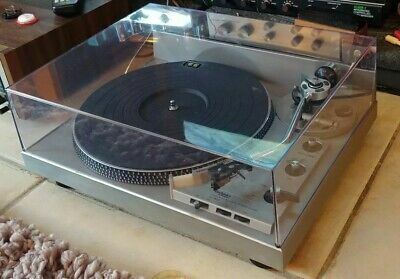 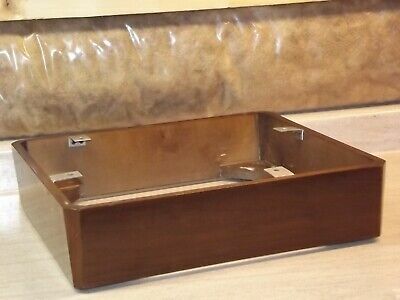 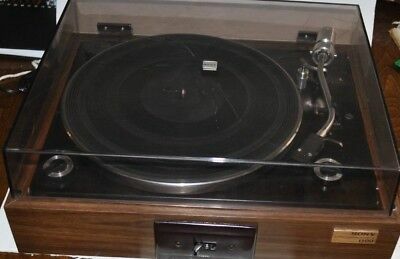 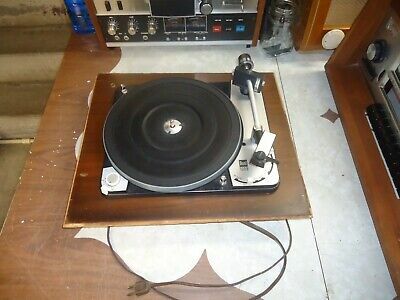 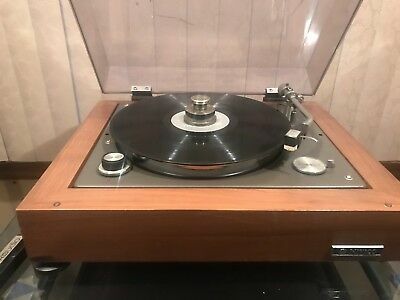 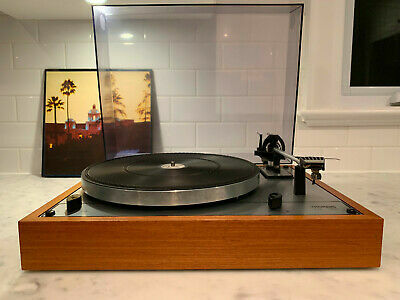 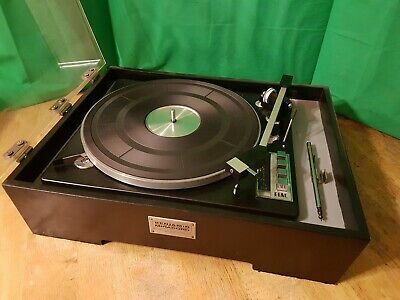 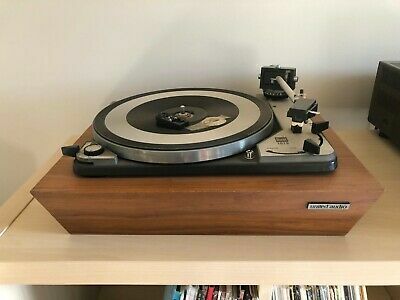 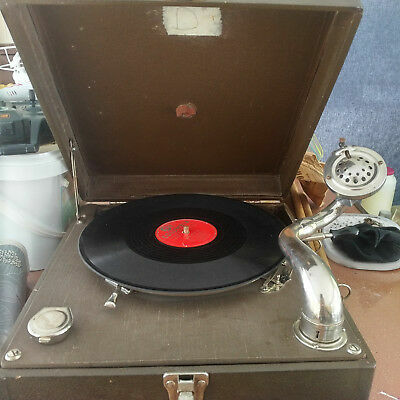 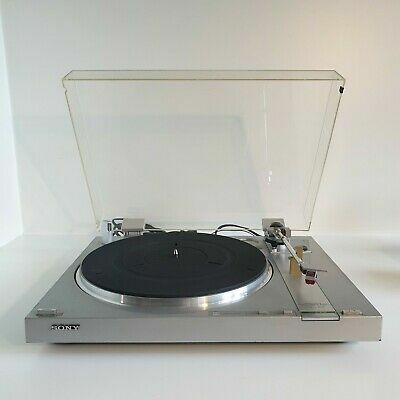 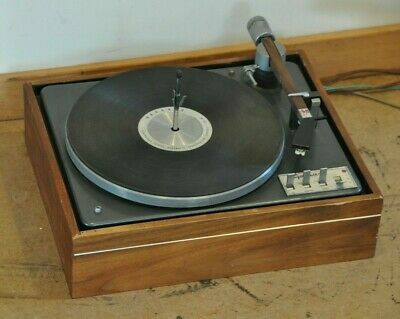 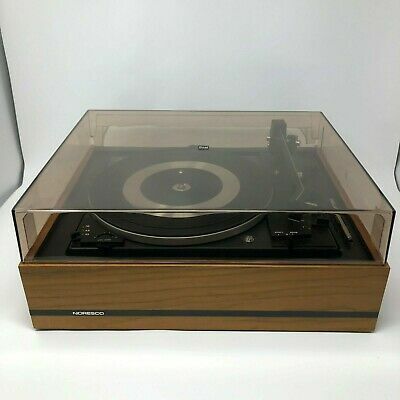 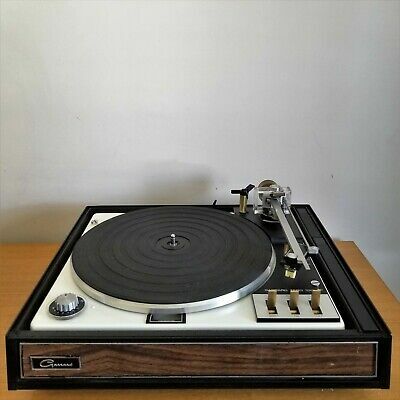 Very nice serviced Garrard Zero 100 turntable changer with Shure M91E cartridge. 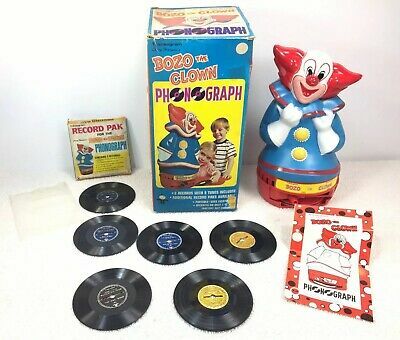 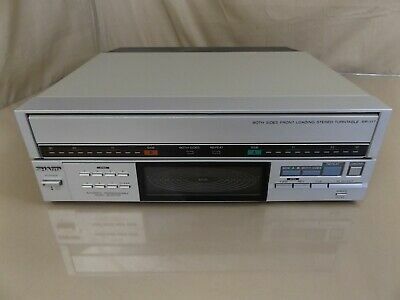 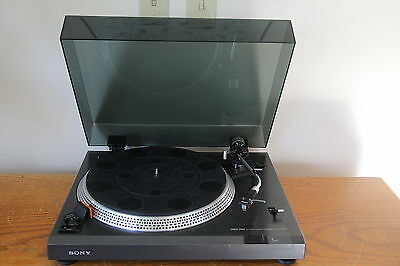 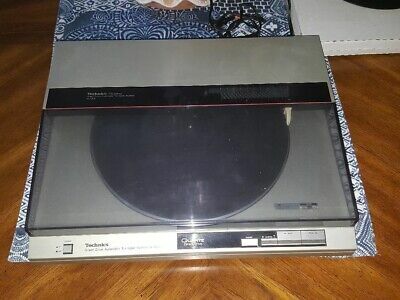 Sharp RP-117 Both Sides Programmable Linear Turntable Record Player WORKS! 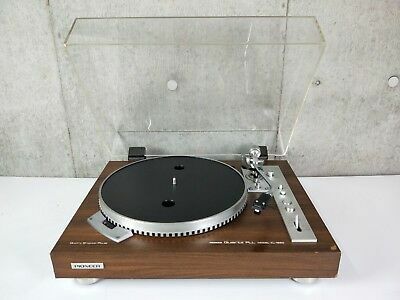 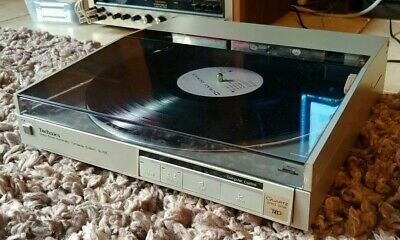 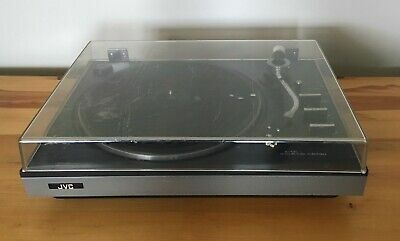 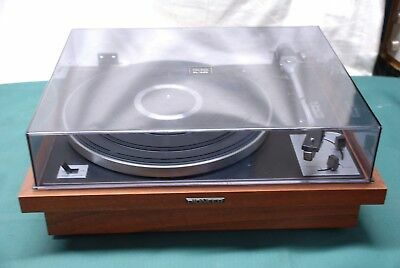 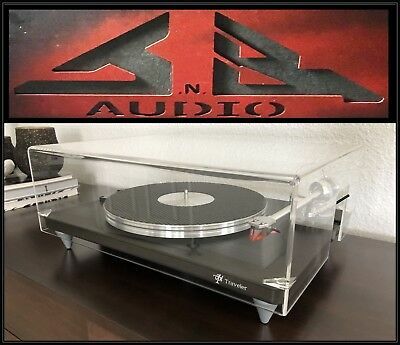 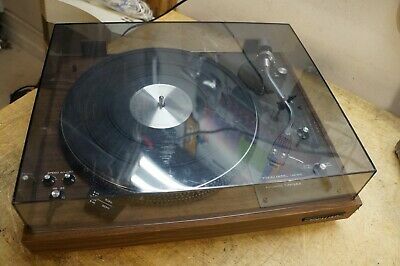 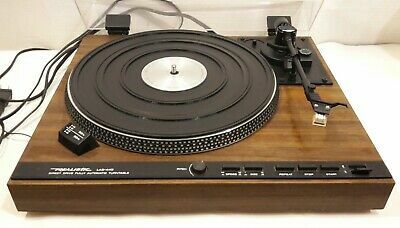 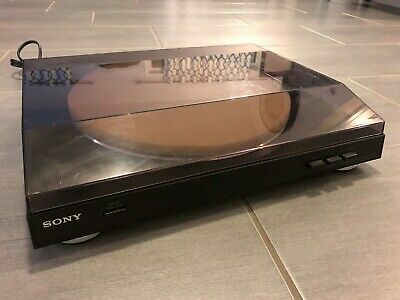 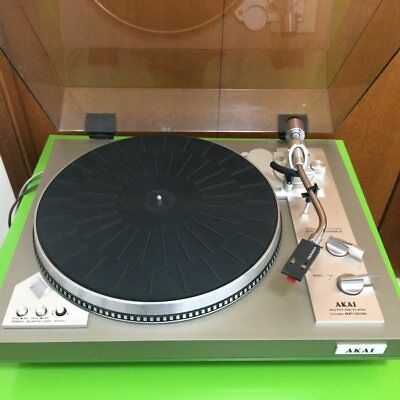 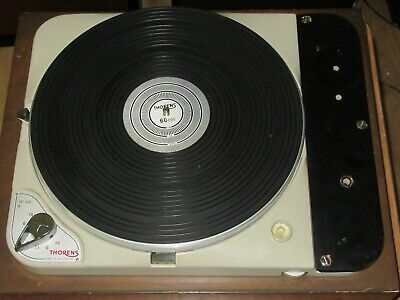 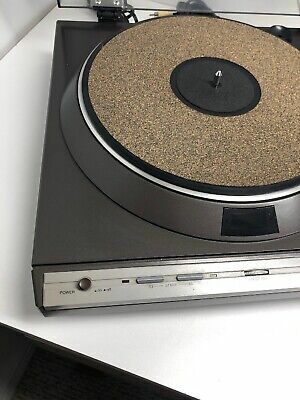 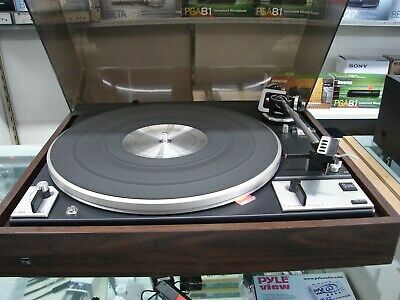 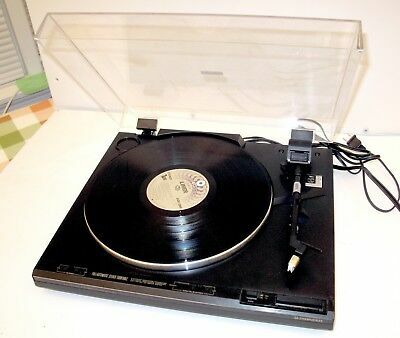 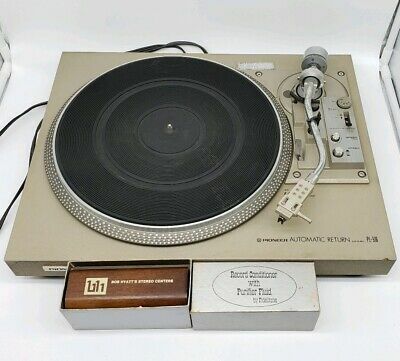 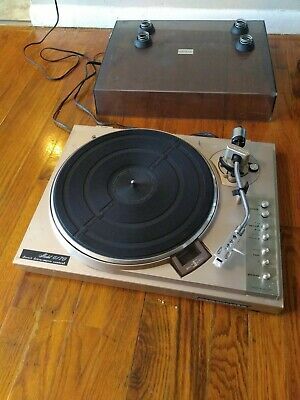 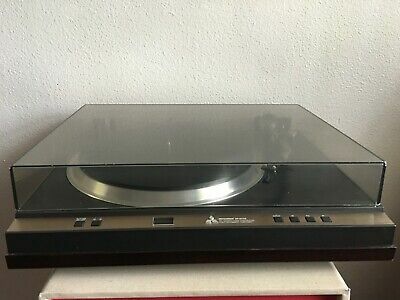 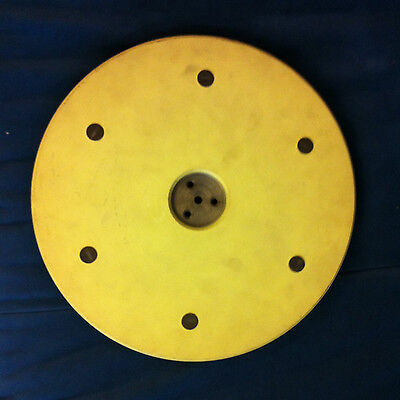 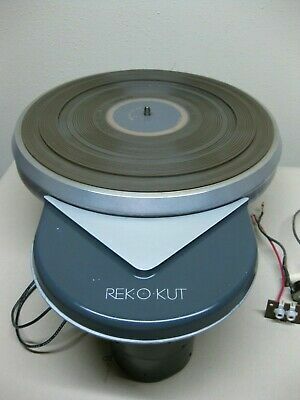 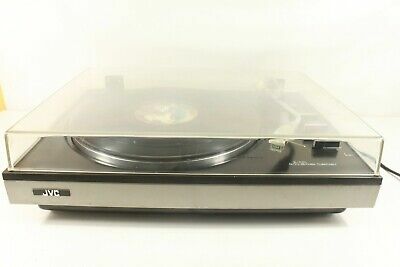 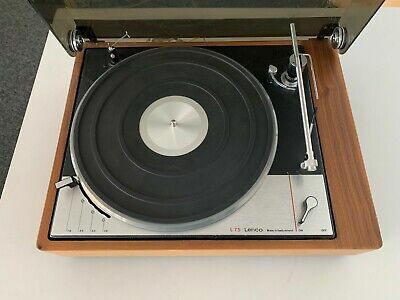 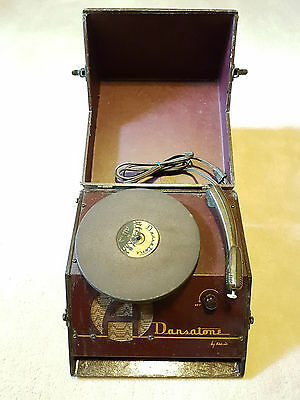 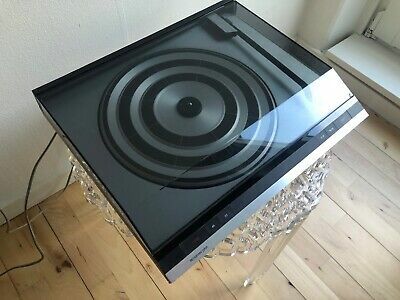 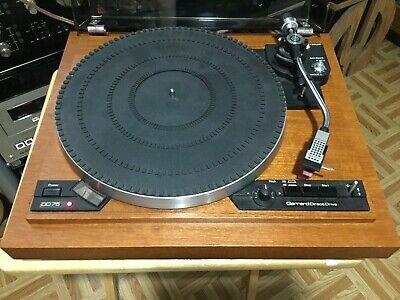 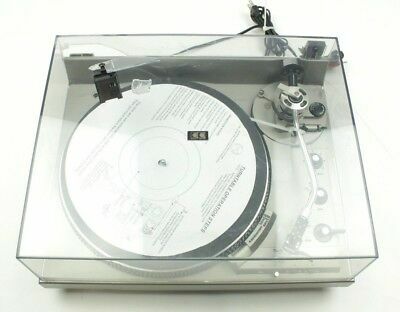 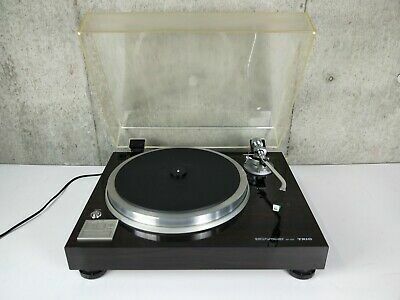 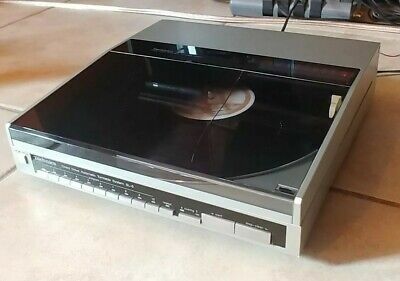 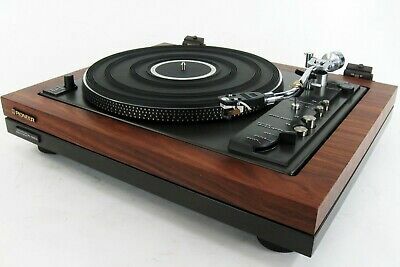 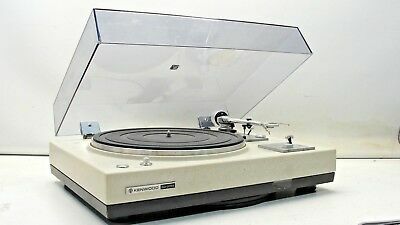 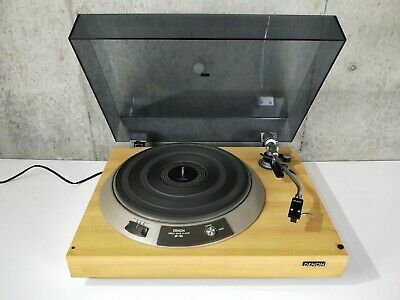 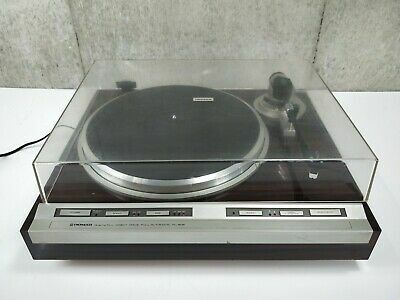 Mitsubishi Direct Drive Turntable Dp-Ec20 Rare!!! 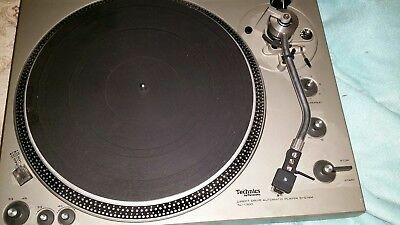 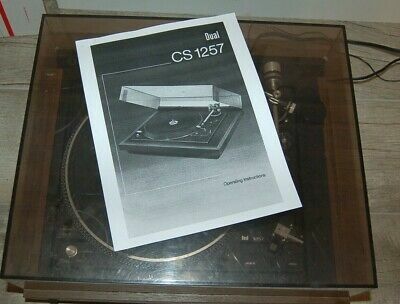 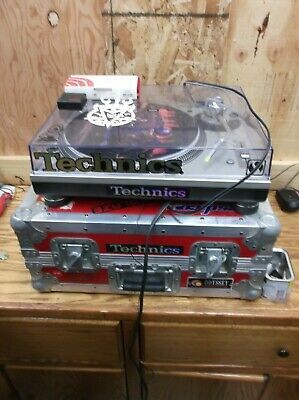 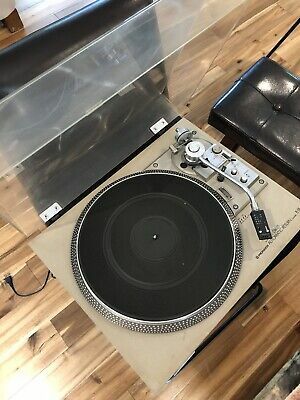 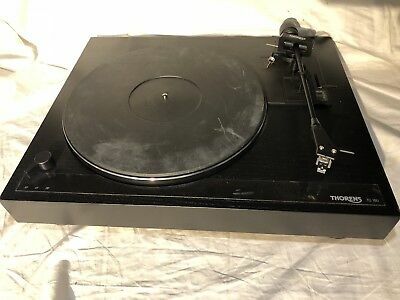 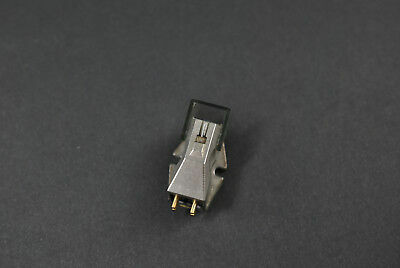 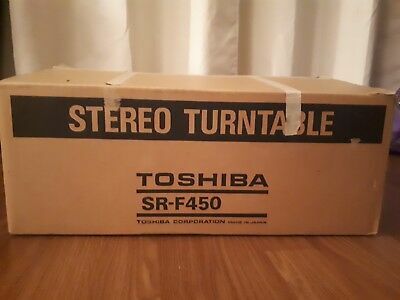 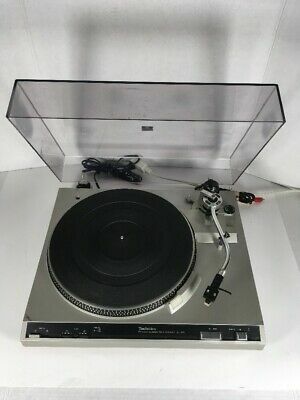 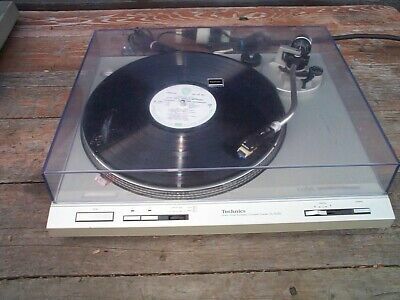 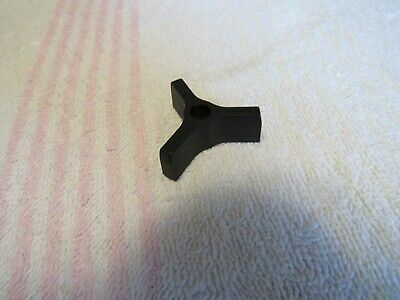 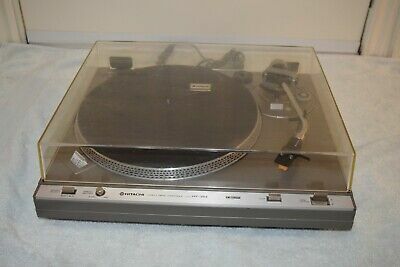 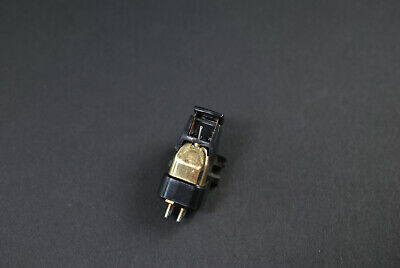 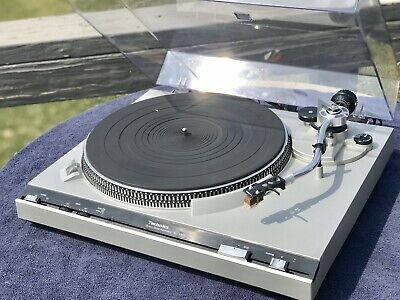 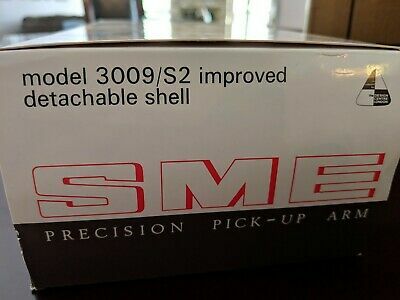 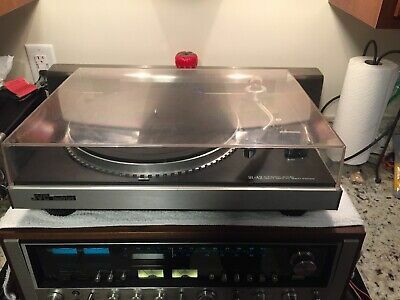 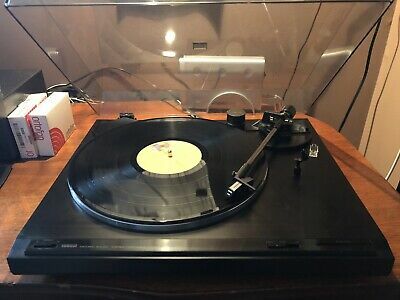 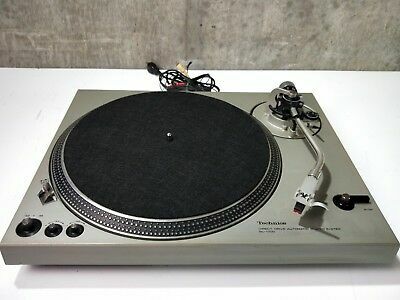 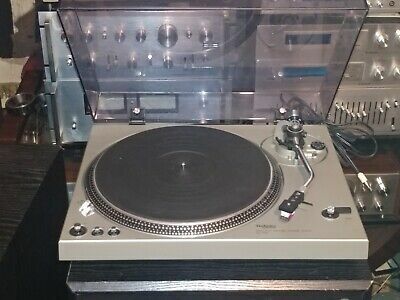 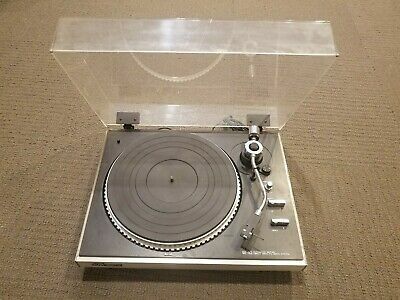 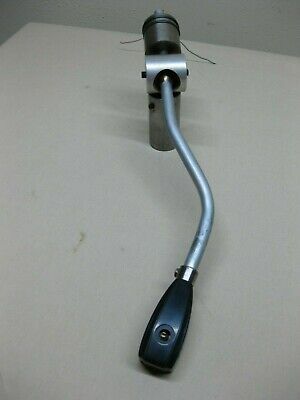 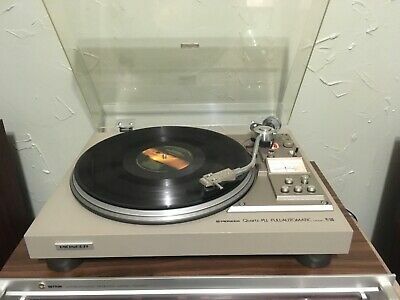 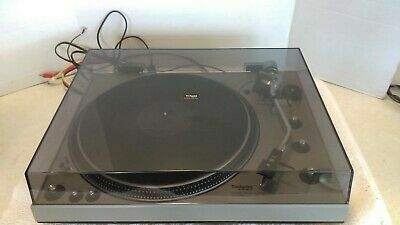 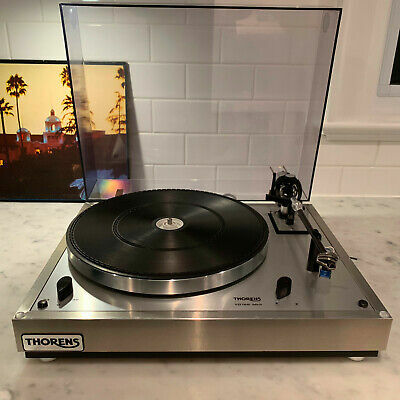 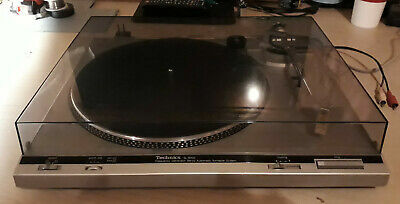 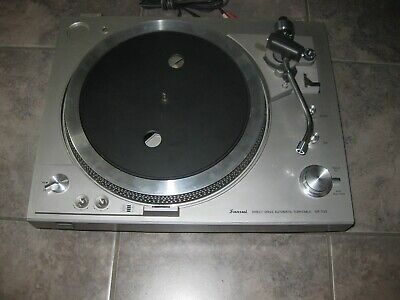 Technics SL-Q5 Direct Drive linear tracking automatic turntable serviced! 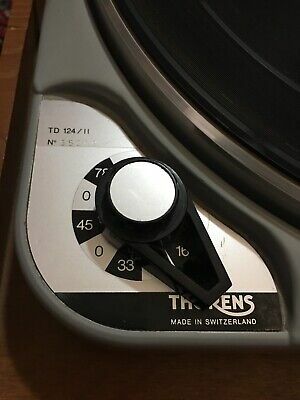 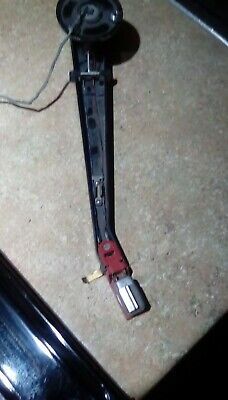 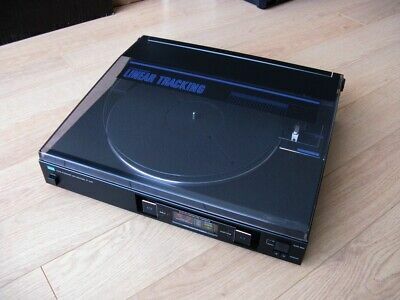 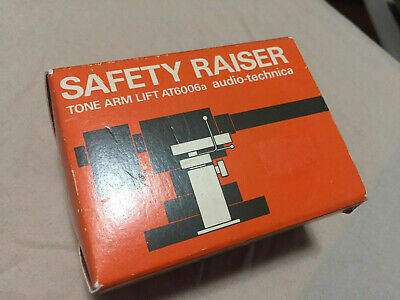 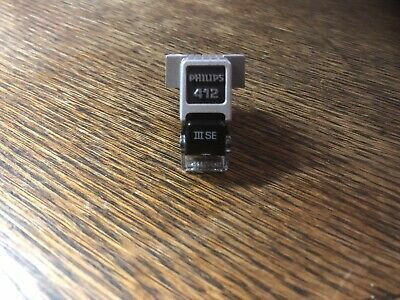 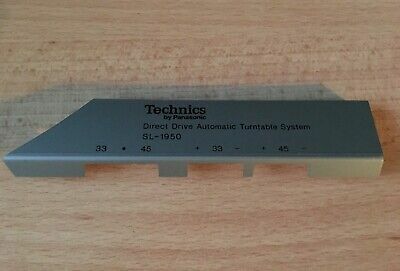 Technics SL-6 Linear Tracking Direct Drive Automatic Turntable serviced!